For the most part, this stand will leave the person to work with both hands rather than having to secure the bike with one hand and working with the other hand. For many homes, having a bike maintenance stand is second to nature given that it does more than allow easy work with the bike. It can perform various functions all of which make work easier. For one to have the best bike maintenance stand, there are various factors to put into consideration. They include the stand’s portability, strength, and ease of storage and many others. Also, one should consider the price of the bike maintenance stand given that they come at various prices all reliant upon various factors as needed by the user. Most people would be okay with middle-range bike maintenance stands although going for the higher tiers is always an advantage that cannot be overlooked. There are two main types of bike maintenance stands. The type of bike mostly determines choosing one over the other under repairs. This type of workstand is the most common type owing to having a wide array of uses which it can be put to. It can also be used with many types of structures on the bike as it can clamp the seatpost, top tube, or the frame of the bike. The ease with which the bike can be grabbed is very much enhanced such that they allow the individual to hold the bike in various positions and with ease. Their only downside is that they may not be fit for all bike types especially the very light types. The clamping may also damage some surfaces. 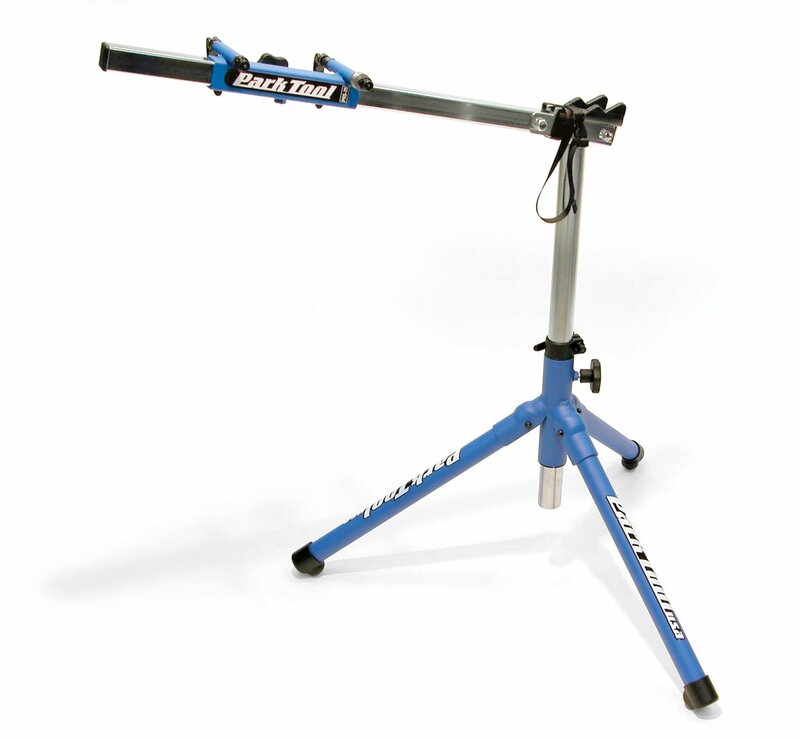 The tube clamping workstand, all the same, is the best for most purposes given that it allows one to repair the bike with both wheels suspended. This type of bike maintenance stand does not involve clamping of any type owing to the approach it employs. For the most part, it enables the one carrying out repairs to easily manipulate the bike any way they want by reaching all areas of the bike with ease. It occupies less room on the ground owing to its compact nature. 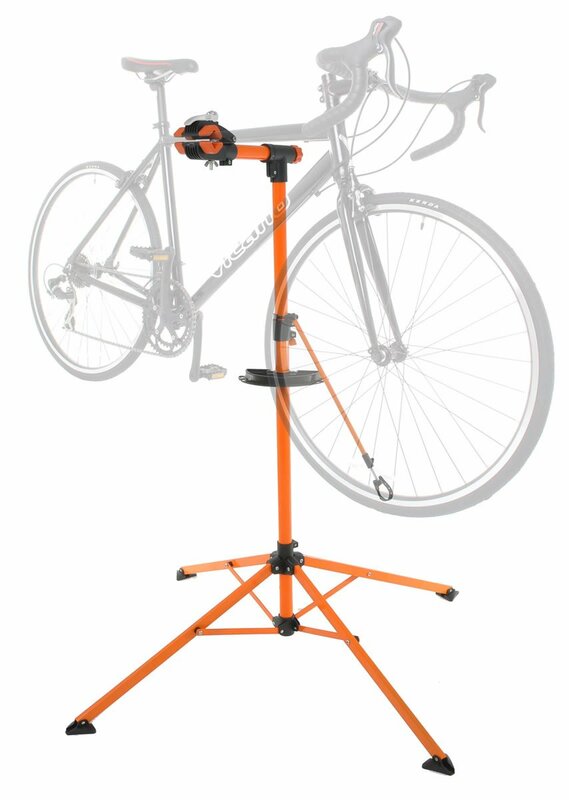 The advantage one has with this type of bike maintenance stand is that allows for the best tightening of bolts and other parts without messing with the alignment of the bike. The only disadvantage with this type of bike maintenance stand is that requires one to remove one wheel before using it. If you decide to go for any of the above bike maintenance stands, you need to put into consideration various issues which will ensure the best value for your money and fit for your life. If you do not have a permanent workstation, you need to go for a bike maintenance stand that will fold for ease of keeping once the repairs are done. You can also pick on this type of workstands owing to their staying out of the way when not in use and to trips outdoors. You need to consider the ease of folding and the strength of the stand when the stand is in use. If you have set aside space for working in the garage or other location, nothing will beat having a permanent workstand as it will serve a purpose beyond your bike needs. Most permanent workstands can be bolted on the bench, wall, or floor beside others having stands which make it possible to move them a little whenever the need arises. Height adjustment: consider your needs in terms of height. For example, one should go for a bike maintenance stand which allows them to work without bending too much. As such, they should ensure the stand can be adjusted to their height to allow them to work when upright for long hours without getting tired. Angle adjustment: one should go for bike stands which will allow for varying of the angle of work to enable the carrying out of complex tasks like the bleeding of hydraulic brakes. The stand should also be rigid when fixed in a given position. Load capacity: go for a bike stand that will ensure the bike does not fall off or break the stand when in use. The stability of the stand will also depend on its weight given that the heavier the stand, the higher the weight it can carry. For the most part, bike stands should be used with bikes that they can support to avoid accidents and to provide a sturdy finish. Clamping mechanism: the speed with which the clamp can hold and release the bike, coupled with the sturdiness of the clamp determine to a large extent the usefulness of the bike maintenance stand. Go for one with a clamp that can be used with variously shaped tubes and frames. Most modern bike maintenance stands are meant to provide the best user experience especially when the user needs to quickly fix a bike and go on with the race or whatever activity they are engaging in. If for example, you need a bike stand for camping or the outdoors, there are many stands which can even be carried by the bike when folded.